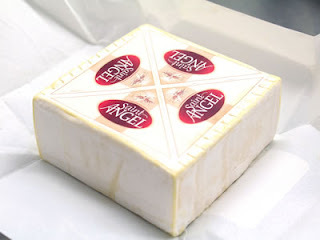 Saint Angel is a French triple cream cheese with a wispy white rind and incredibly creamy, silky smooth texture. Because the curds are never drained, more calcium, phosphorus, and milk protein are retained than in regular soft ripened cheese. The result is a remarkably luscious texture that only a fine French delicacy can deliver. This cheese is made in much the same way as Fromage D’Affinois, utilising Guilloteau Fromagerie’s pioneered ultrafiltration method. However the addition of cream to the milk before making gives the cheese a higher fat content and in turn changes its overall character. It has a very clean finish on the palate; it is rich, sweet and decadent, ending with an elegant satiny-buttery mouth feel. 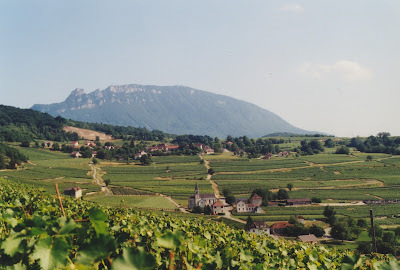 The dairy is located in the South East part of France, in the heart of Pilat Mountain Natural Park, near Grand crus des Cottes du Rhone. Pair with strawberries and sparkling wine for an absolutely divine combination.